- Sr.NTR was named by his uncle who was childless. 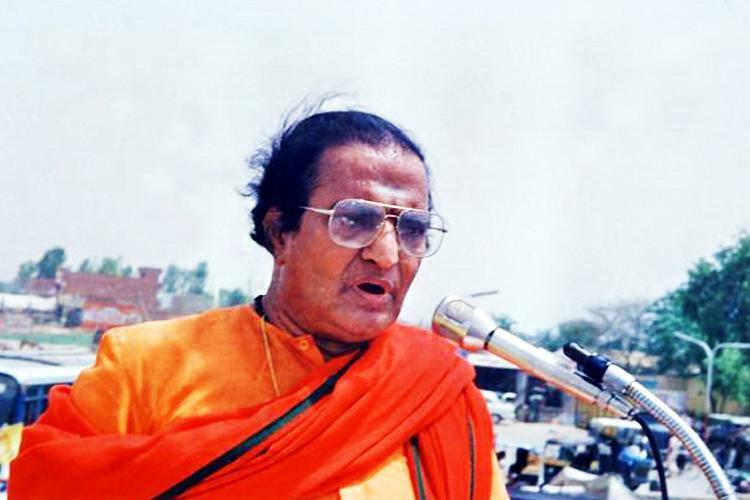 When NTR was born, his uncle was so delighted that he named him Taraka Rama Rao considering that Lord Rama was indeed born in their family again! However, his mother wanted to name him after Lord Krishna. Her mother’s wish was fulfilled by Sr.NTR by naming all his sons with the name Krishna! - In the age where actors hail conveniently from star families and celebrity support, Sr.NTR is someone who witnessed hardships in early life. He did agriculture, supplied milk and got the biggest break in acting only in the year 1949 through the film Mana Desam. He remains to be an inspiration for every actor who comes from a non-showbiz background. - While star heroes act smart and take too much of pride in their job, Sr.NTR was known for giving utmost respect for his producers. He used to get up and wish whenever his producers visited the sets. He was one hero who gave importance to producer’s ideas and inputs. - Sr.NTR also has the credit introducing powerhouses of talent such as dialogue writers Paruchuri Brothers, Kaikala Satyanarayana and Nata Kireeti Rajendra Prasad to the film industry and also being their undercurrent support throughout the career. - Despite the fan rivalries and competition, Sr.NTR held immense respect for ANR. Setting their egos aside, they acted together in 14 films and most of them were great hits. In fact, Sr.NTR coaxed ANR to join politics but the latter did not succumb. - Sr.NTR turned the history to a new level by coming into power in just 9 months of establishing a political party. He brought nationwide importance to a regional party and make everyone look at Telugu in respect and adoration. He also brought new political schemes such as rice for Rs 2/- and liquor prohibition schemes which earned him great value.